Ep. 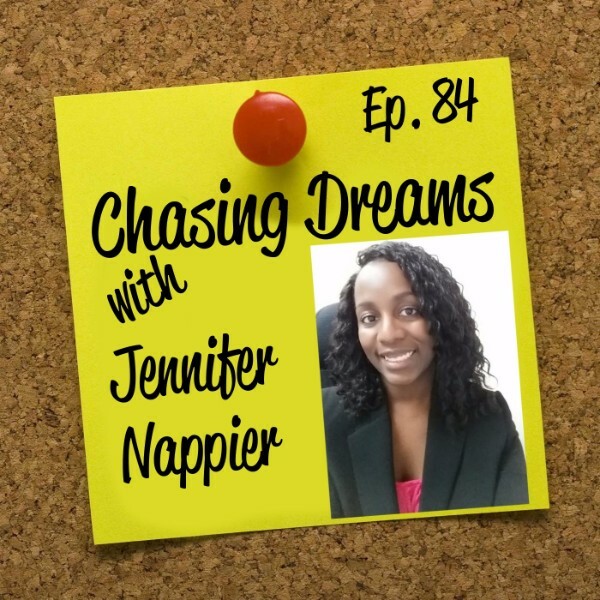 84: Jennifer Nappier – Work Hard, Enjoy Your Work, and Be the Best at What You Do | Aimee J.
Jennifer Nappier entered the University of Maryland Baltimore County as a pre-med biology major, but she changed her path and graduated from law school eight years later. January 2017 marks her tenth year as part of the Maryland Bar Association. Jennifer started her career as a staff attorney for a non-profit, representing victims of domestic violence. She then moved to the Maryland Department of Labor, working with unemployment insurance appeal hearings. In October of 2015, she was appointed as an Administrative Law Judge for the Maryland Office of Administrative Hearings. Join us for some interesting insights! Is there something you’ve “always wanted to be”? For Jennifer, it was being a doctor that dominated her childhood dreams, mostly because of her love of all things science. She was determined to be a pediatrician until she ran head-on into chemistry classes in college. After deciding she had suffered through enough, she took a law class, loved it, and completely changed her career path. Jennifer’s extensive work with people who are “down on their luck” has taught her that acknowledging and hearing them means everything. As an ALJ, she works with people who have had bad experiences with the law and the court system. Jennifer operates within the premise that everyone deserves the chance to be appreciated, heard, and considered. Do you struggle to maintain social relationships? 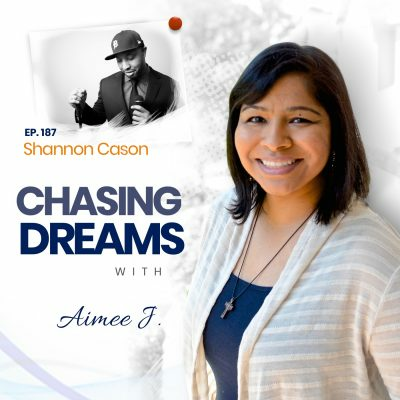 Does chasing your dreams sometimes mean leaving a social life behind? Jennifer says that the two concepts are not mutually exclusive. 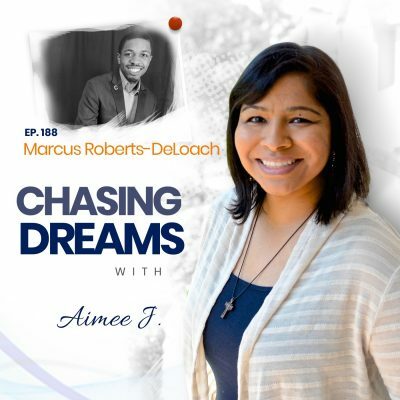 She shares how we need to find new ways to maintain relationships and face the challenges of keeping up with friends and family. Some people get lost in chasing their dreams, but it’s important to be there for friends and family and not being consumed by work. [10:30] Don’t do it for someone else! [18:25] A planned career path?